The City of Savannah offers a free ferry service from one side of the river (where the Hyatt and Marriott are located) to the other side of the river (where the Westin and Convention Center are located.) The ferry operates to the Hyatt from 7am - Midnight every day. The service to the Marriott operates from 8:20am - 6pm every day. The ferry provides quick and easy transport for those staying across the river or those wanting to enjoy the nightlife Savannah has to offer. The Westin Savannah Harbor is the host hotel for Police Fleet Expo (PFE) 2019. It is steps away from the Savannah Convention Center (where all classes and the expo take place) and it's a short trip (.5 miles) to the Ride & Drive Event. The ferry stop is located between the hotel and the convention center. It provides easy (and free) access to downtown Savannah and the other hotels accommodating PFE attendees. 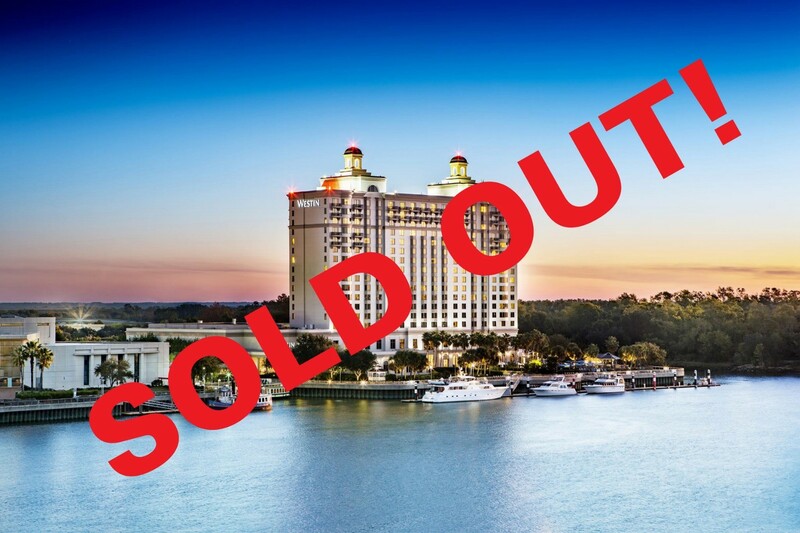 The Westin Hotel is currently sold out of rooms for our event. Savannah Marriott Riverfront welcomes you with contemporary style, outstanding service and an unparalleled location. 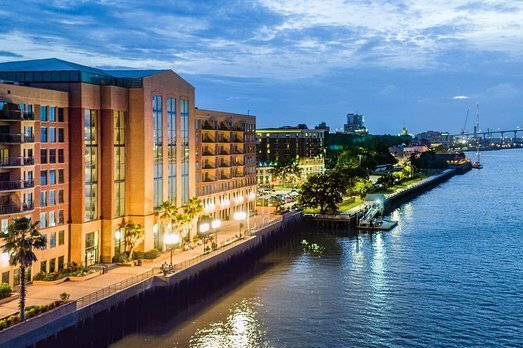 Our hotel is perched right on the water, and is connected to the world-famous River Street via the city's Riverwalk. 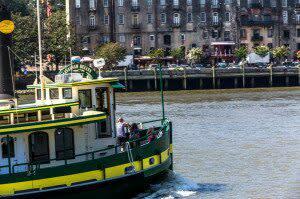 Free transportation to and from the convention center via the Savannah Ferry available from 8:20am - 6pm daily. To book your reservation click here. All cancellations must be made 48 hours prior to arrival. 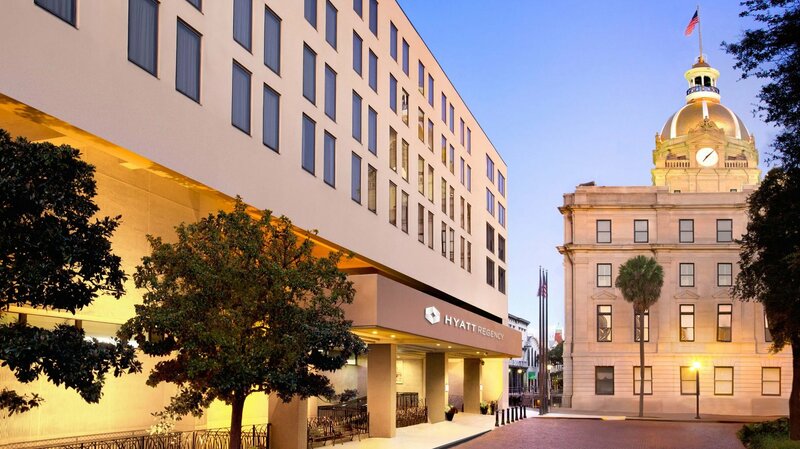 Hyatt Regency Savannah is an elegant, contemporary waterfront hotel in Savannah with direct access to River Street and the Historic District. Guests are within walking distance of historic parks and squares, as well as year-round festivals and celebrations. Free transportation to and from the convention center via the Savannah Ferry available from 6:20am - Midnight daily. 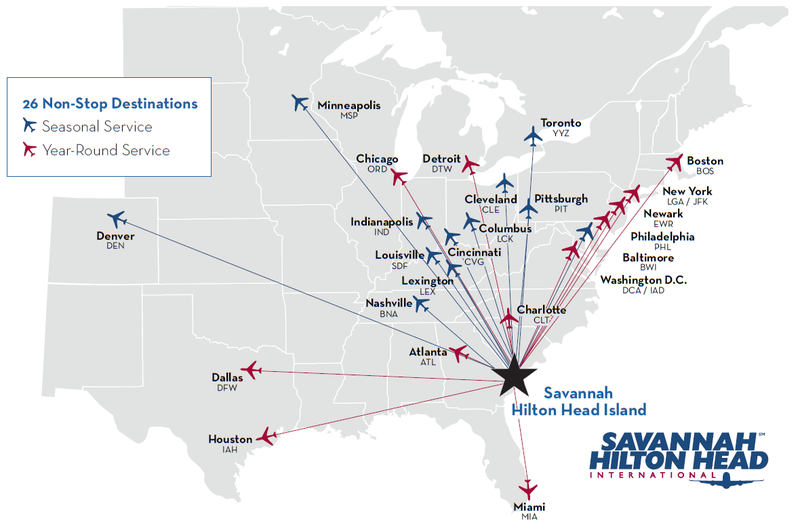 Savannah Airport is served by a number of ground transportation firms. Many area hotels offer (for a fee) transportation to and from the hotel. App services like Uber and Lyft are also available. For a full list of ground transportation offerings please click here.